They can take you to unknown lands. We dream about amazing adventures – we want them to come true. 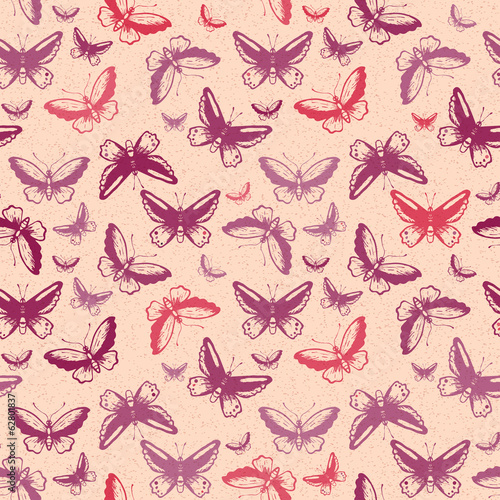 The photo wallpaper with colourful butterflies will be a marvellous decoration of your child’s room. May it emanate fresh brilliance and joy. Your child will fall a sleep and wake up with the most beautiful bugs in the world everyday!